Birmingham Airport Taxis is your local premier online taxi service. We provide a professional Taxi service at a competitive price and operate 24 hours a day, 365 days a year. From local journeys in and around Birmingham Airport to airport transfers, we are well versed in any type of work including major accounts for your business. Birmingham Airport Taxis operate in the Birmingham Airport area offering a full service 24 hours a day, 7 days a week, 365 days a year. 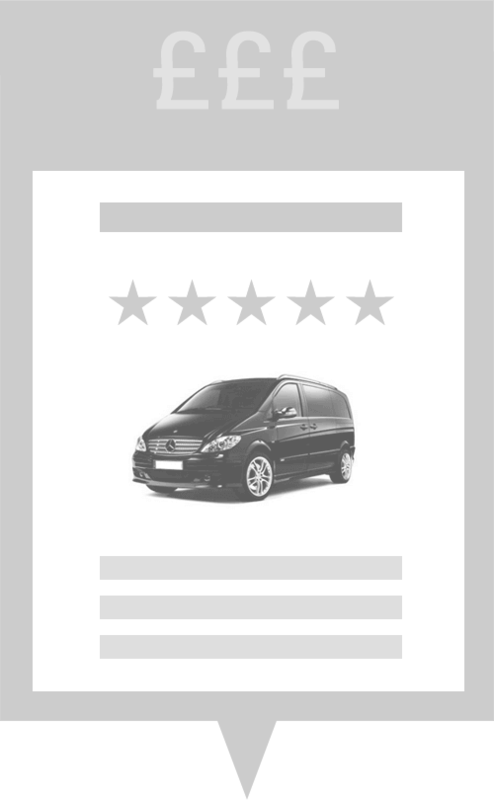 We aim to provide all of our passengers with a professional yet affordable service. Whether you're looking for an airport transfer for business or pleasure, or treating yourself to a night out with friends, we can cover it. Our helpful, reliable staff are always there at the end of the phone to assist you, whatever the question on . With full online booking facilities and all major credit cards accepted we take the headache out of your travel arrangements. Birmingham Airport Taxis is the UK's number one taxi price comparison site for airport transfers.